Commonly referred to as the US or USA, the United States of America is comprised of 48 contiguous states as well as Alaska and the islands of Hawaii. 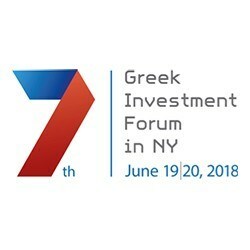 The annual forum will take place from 19 to 20 June 2018 at the Penninsula Hotel in Manhattan. © 2018 Thrace Group. All Rights Reserved.